My name is Ines Bautista-Yao. 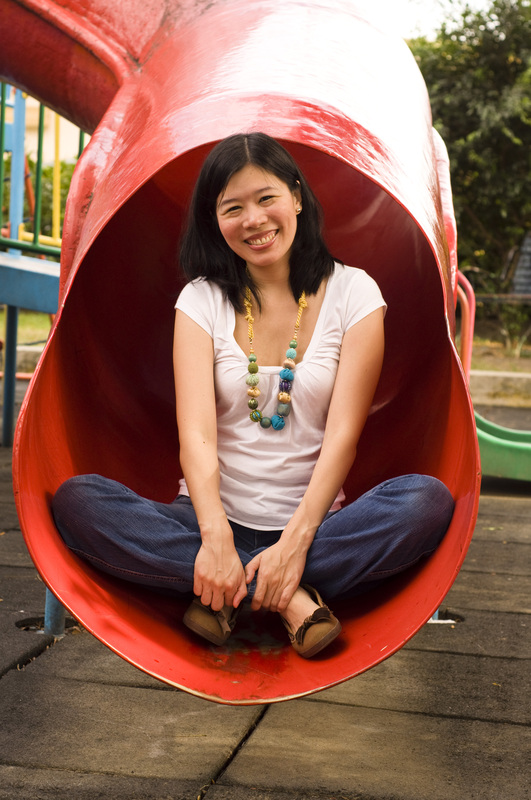 I live in the Philippines and I am a wife and mom of two girls, a shy seven-year-old and a tornado of a two-year-old. I used to teach English but was lured into publishing, so I edited a teen magazine called Candy and a kids’ magazine called K-Zone. It was a really fun stint. I met wonderful people, I learned a lot, and I got loads of freebies haha! But I wanted to go back to teaching. The problem was, I got pregnant so I stopped teaching (although I did go back for a few months till pregnancy complications made me stop) and I decided to edit and write freelance so I could take care of my family. I think ever since I started reading Nancy Drew in the second grade, I wanted to write. I took a notebook and pen and haven’t stopped writing stories since. It took a different form when I got older, I started writing essays, feature articles, and academic papers (shudder), but now that I’m back writing fiction, I’m so happy! I’m pretty sure it started with a love of reading then a need to come up with my own tales as well. I think it’s that way for almost all writers. I’ve yet to meet a writer who doesn’t love to read. Then when I got into the habit of bringing a notebook and pen around with me wherever I went, the stories and the ideas just kept coming! I hope they don’t ever stop. 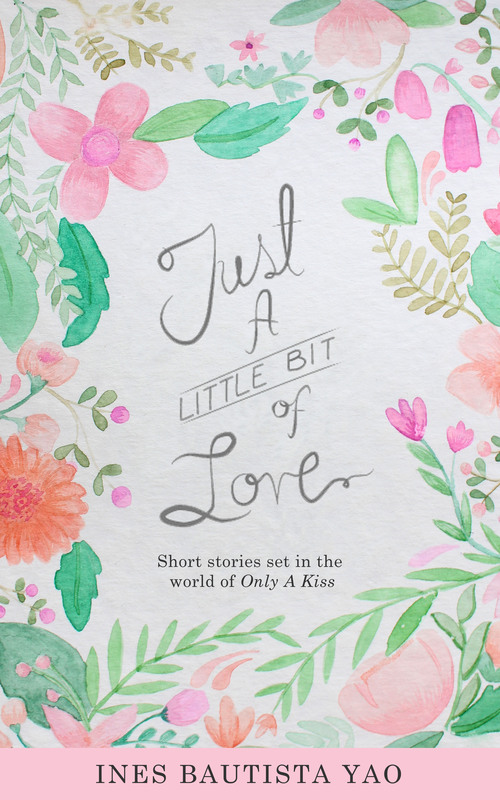 Just A Little Bit Of Love is a compilation of three (very) short stories set in the world of another book of mine, Only A Kiss. Each story stands on its own and you can appreciate it even if you haven’t read Only A Kiss. The first story is about a girl called Anita who just watches everything and doesn’t really participate in life—till something (or should I say, someone) shakes her out of it. The second is about a girl called Ina who has been obsessed with this football player for like, ever but is suddenly faced with his teammate who is convinced he and Ina are meant for each other. The last one is about Carla who is so forgetful, but she can’t seem to forget one afternoon she spent getting to know a guy named Jacob. Where can we find you and your book? Thank you so much for joining me Ines! I look forward to reading your book!